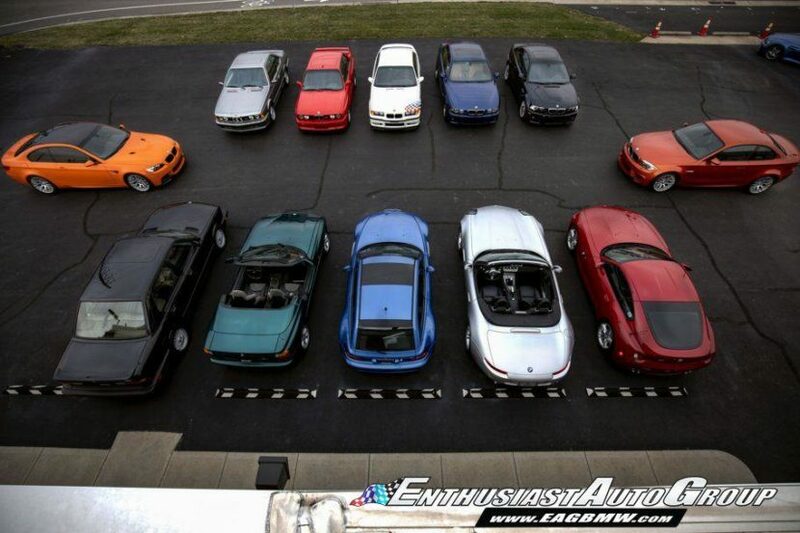 Enthusiast Auto Group has announced that a special collection of BMWs is up for sale. The collection comprises 13 rare BMW models, including four M3s, a Z1, a Z3 M Coupe, a Z4 M Coupe, a Z8, two M5s, an M6, a 1M coupe, and a BMW M1. They’ve each been restored to near-new quality, according to the Enthusiast Auto Group, and are looking to fetch a great $2.3 million. The most appealing car in the collection is the M1 thanks to the fact that the model was a limited-production model with only 399 units being built. It was also the first mid-engine BMW. The M1 in the collection is a 1981 model, which was the final year for the sports car. 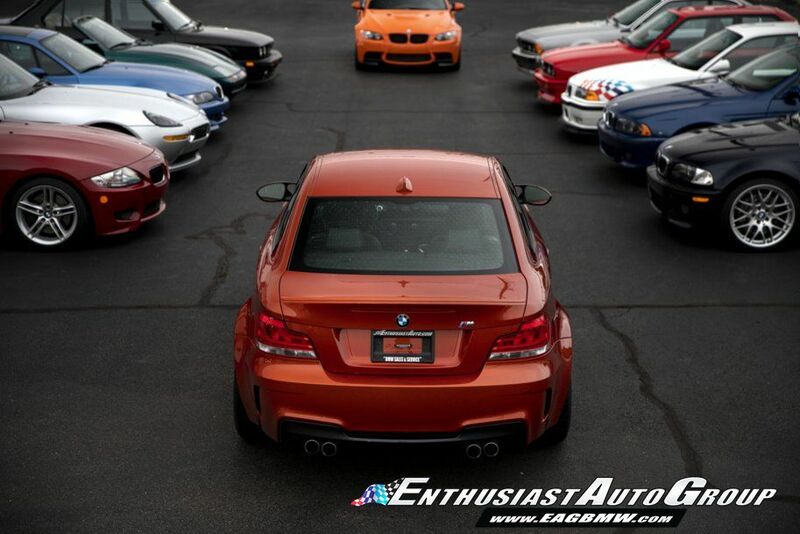 The four M3s include a 1990 E30 Sport Evolution, a 1995 E36 Lightweight, a 2005 E46 Competition Package, and a 2013 E92 Lime Rock Park Edition. The Z1 in the collection is remarkable as it was the first model of BMW’s Z series, which is still being sold today and will continue in the coming years with the 2019 Z4. 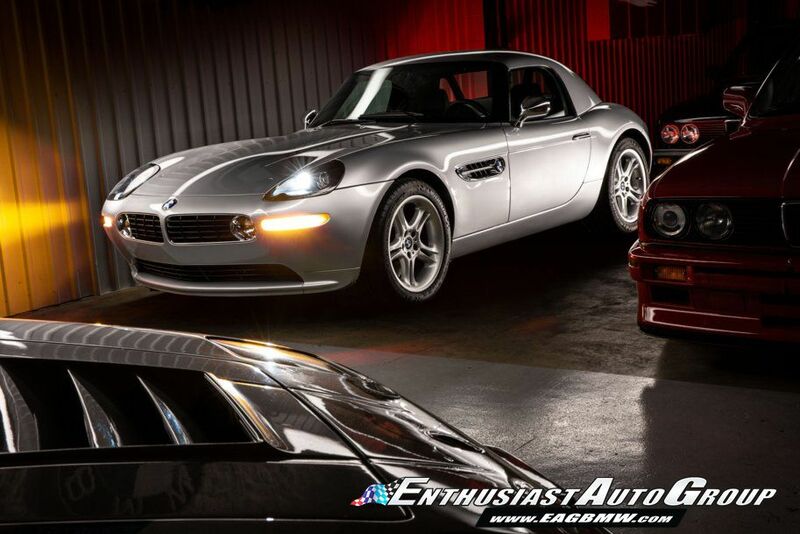 The Z8 is also a rare model as only 5,703 units were ever built. Both the Z3 and Z4 M Coupes are also highly attractive cars. The M5s in the collection include a 1988 E28 and a 2002 E39, both of which are legendary models. The 1988 E24 M6 and 2011 1M Coupe complete the collection. The current owner of the collection is in possession of detailed vehicle histories for each car, photos detailing their condition and historical information. The price of the collection includes shipping to any state in the United States, though not to Alaska and Hawaii.